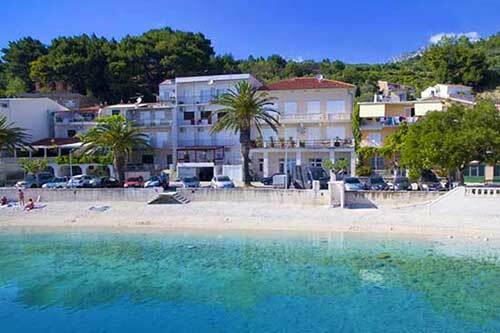 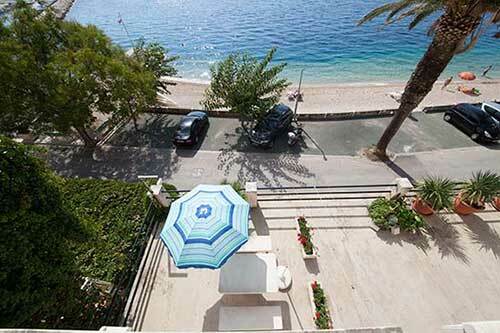 Apartments near the sea are located in Podgora in the area of ČAKLJE, They are only 10 meters away from the beautiful pebble beach one of the most beautiful on the Adriatic. 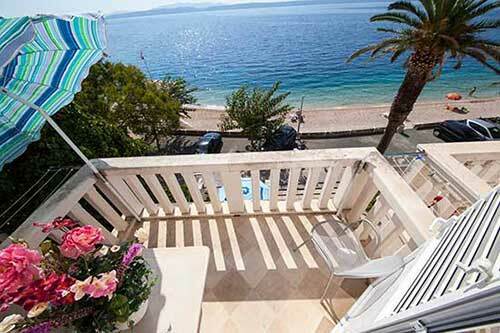 It has 5 well-equipped apartments for 2 to 4 persons. 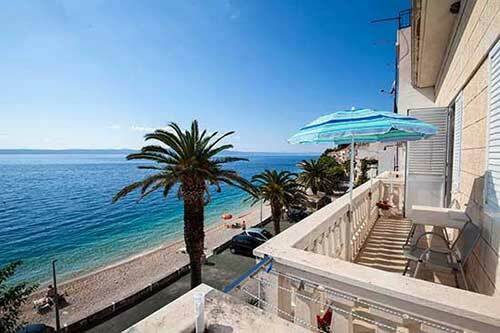 Beautiful sea view. 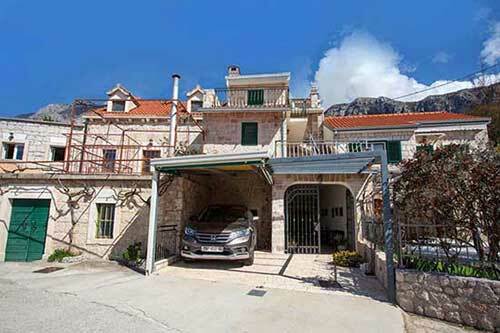 Dalmatian stone house located in a small Dalmatian village Marinovic - Podgora near Makarska, consists of 3 floors, 3 bedrooms, living room, 3 bathrooms, 3 terraces, garden, tavern, covered parking and a beautiful sea view.